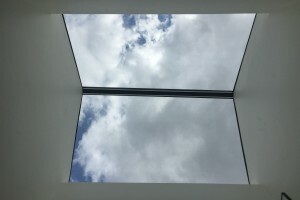 At AW Prospects, we pride ourselves on a wide range of quality timber windows that combine functional performance with unique style, special appeal and operational simplicity. 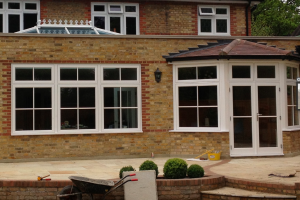 We craft each and every window with great attention to detail in order to make sure it suits the character of your property perfectly. We understand that you may have special requirements and you wish to create a look others could only envy you. The number of combinations of frames, handles and finishes offers you endless options. 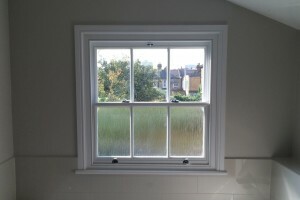 Sash windows are a must if you wish to give your house a traditional touch.